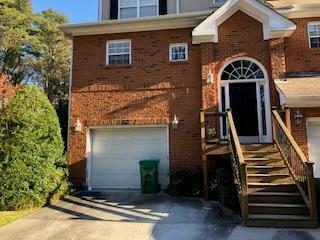 Impeccably maintained Townhome in the Chateau Club community in coveted Dunwoody. This 3-story, 2 bed, 3.5 bath townhome features an open concept kitchen that opens up to the dining room & large family room. Large deck with wooded view off the family room is great for entertaining. Upstairs master suite w/ double vanities, shower/tub & large walk-in closet. Second bedroom upstairs includes full en suite bathroom. 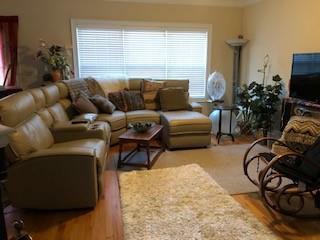 Lower level offers 3rd bedroom/office/exercise room w/ full bathroom. Home is in close proximity to to parks, restaurants, shopping & entertainment.